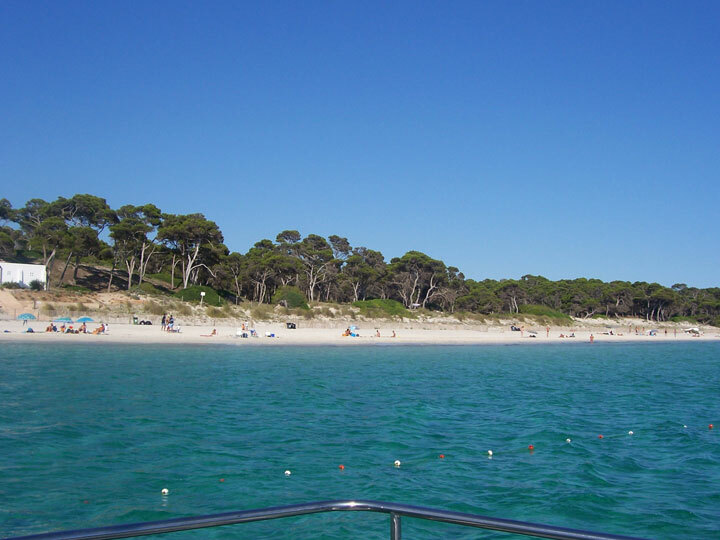 Es Carbó Beach is formed by a huge sand of fine white grain, often covered with posidonia, and clean and calm waters. It is an isolated Virgin beach, about 1,400 meters long by 50 meters wide. Thanks to its complicated access the beach has a low occupancy, and is often frequented by numerous boats. 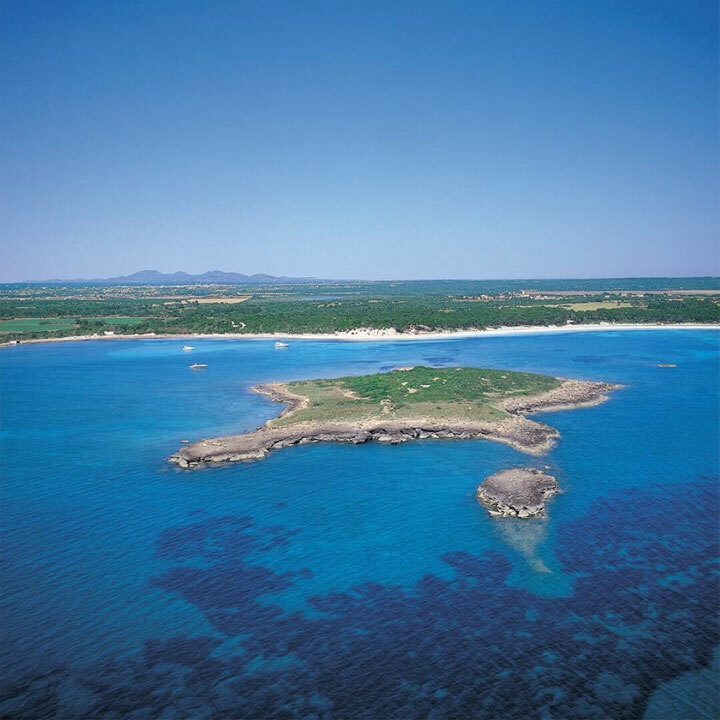 One of its delicacies are the views to the island of Cabrera, which is just in front of the beach. In addition, the first line of dunes is populated by white sea lily, sea thistle, pines and junipers.